In early November, the luxury cruise ship ‘SuperStar Aquarius’ of Star Cruise, one of the three leading cruise liner operators in the world, started its second homeport deployment at Sanya Phoenix Island International Cruise Terminal, cementing the city’s emergence as one of China’s main cruise homeports. The world’s leading cruise operators Costa Cruise, Royal Caribbean International Cruise and Star Cruise have expanded their presence in the Chinese market. Currently, Tianjian, Shanghai and Sanya have been chosen as homeports for their cruise liners. Last November, ‘SuperStar Aquarius’ became the first international cruise ship to choose its homeport as Sanya and begin operating routes to Vietnam. To continue its expansion in China’s market and further strengthen Hainan cruise tourism, Star Cruise has announced that its other luxury upgraded cruise ship, the Super Gemini, will operate the same route from next February. 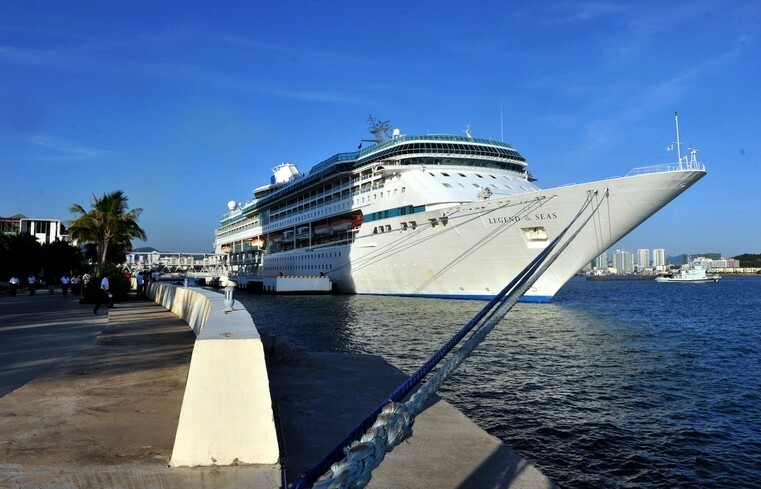 According to statistics, Sanya Phoenix International Cruise Terminal has received more than 350 international cruise ships as of last year, becoming one of the top domestic ports in the amount of cruise trips.